"This is of a new J box that's over crowded and hard to get an extension on, though I succeeded with some work"
I see that there are no box offsets in the EMT. I realize they aren't required, but that is definitely poor workmanship. That looks like type MC cable, if it is, was there a connection from the box to all the equipment grounds? 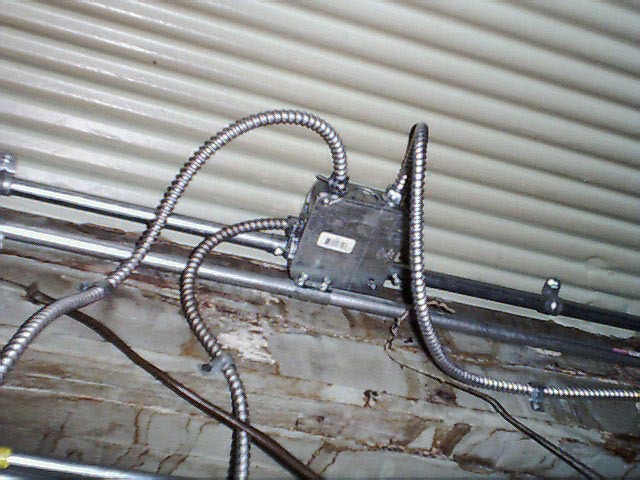 Yes, there was a grounding conductor in the box (from the panel) that was attached to the MC grounding conductors and pigtailed to the box. This was above a suspended ceiling so I can overlook the lack of offsets. The only error was over-crowding the box. Personally, I don't buy any J-box smaller than a 4"x4"x2-1/8".